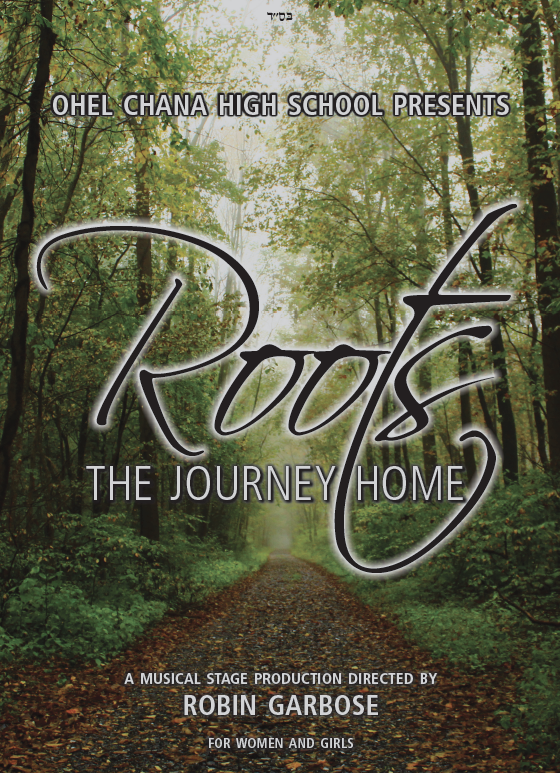 Ohel Chana High School Los Angeles presents Roots: The Journey Home. 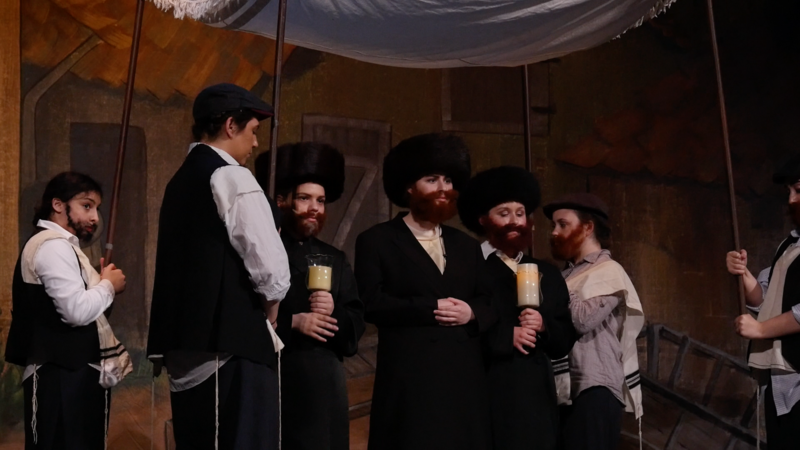 This gripping musical play takes us back three centuries to the times of the Baal Shem Tov when the Jews of Eastern Europe were faced with physical and spiritual hardship. 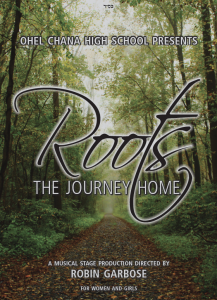 Our story follows orphaned sister and brother, Devorah Leah and Boruch, as they discover the mystical world of Chassidus and find their intended life partners. Meet the heroes and simple cobblers, the princes and dreamers, the giants of spirit that spawned this revolutionary movement. 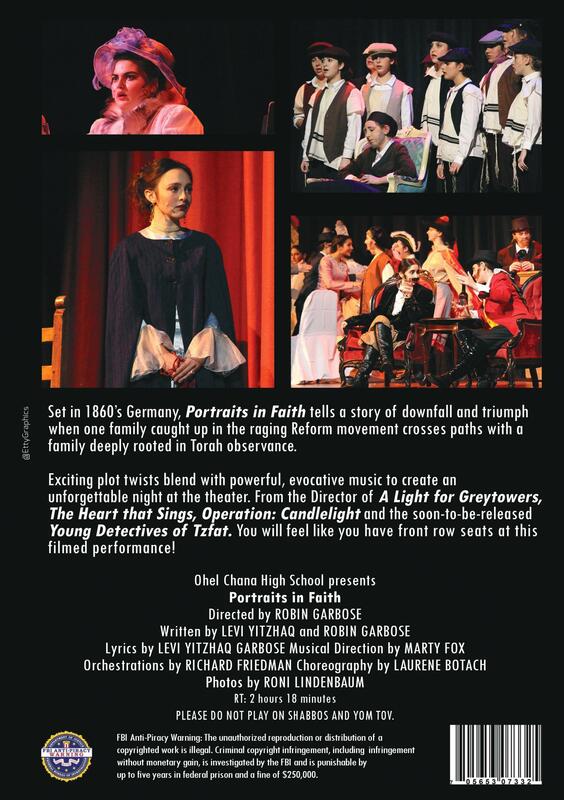 Brought to you by the creators of A Light for Greytowers, The Heart that Sings, and Operation: Candlelight, this captivating stage production will entertain, warm the heart, stir the spirit and inspire the soul. This riveting action-adventure film follows a band of misfit Jewish school girls who become unlikely heroes when a mysterious encounter rocks their world. 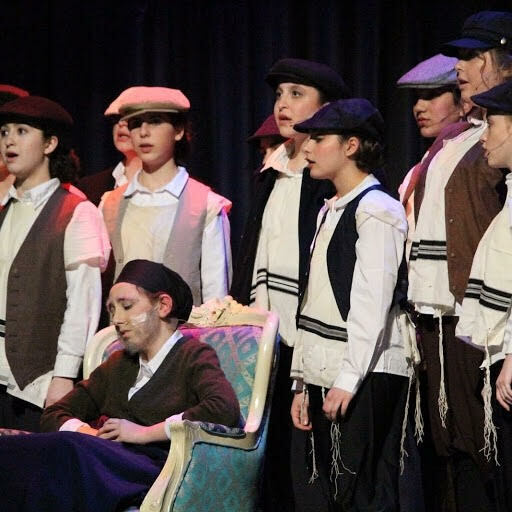 These self-proclaimed “rejects” from the annual school Chanukah production suddenly find themselves investigating strange sightings, and on an unexpected, daring rescue mission. 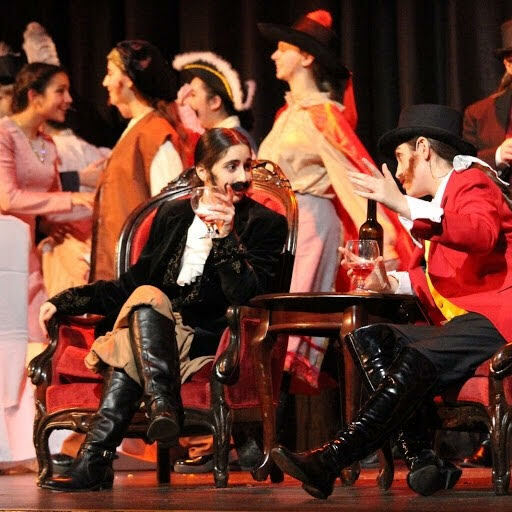 Written and directed by Robin Saex Garbose, Operation: Candlelight is set at Torah Academy for Girls, a boarding school nestled in a canyon surrounded by the lavish estates of Hidden Hills, California. 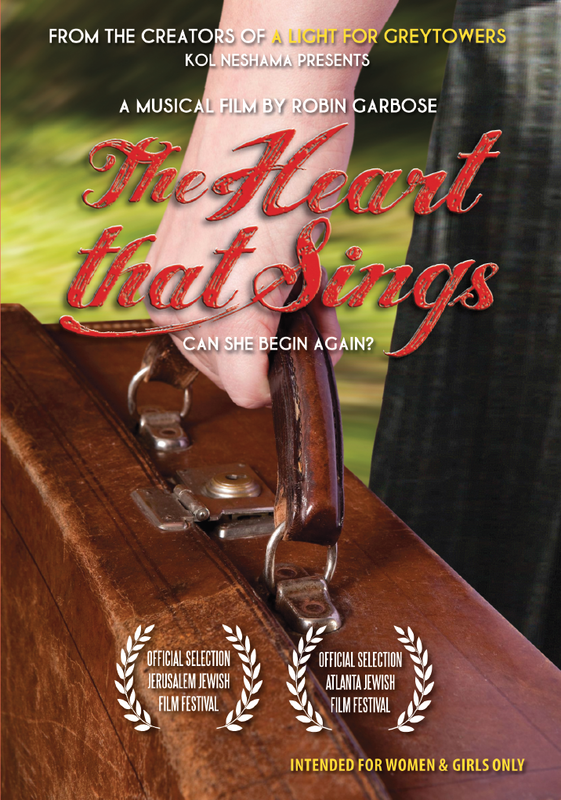 Set in 1950, director Robin Garbose’s uplifting musical film follows Miriam Bogen, a broken-hearted orphan from the Holocaust, who starts life anew in Brooklyn. 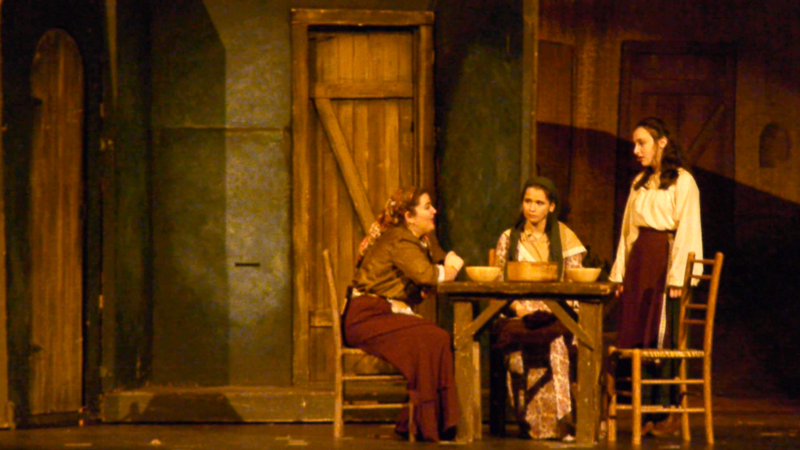 After fleeing a miserable sweatshop, she goes to Camp Zimra to serve as the music and drama counselor. At first campers take advantage of her quiet, broken spirit, but they are eventually transformed by her music and stories from a lost world. Featuring a beautiful score and performances by Rivka Siegel, Judy Winegard, Jill Moray, Nancy Carlin, Rena Konar and more. 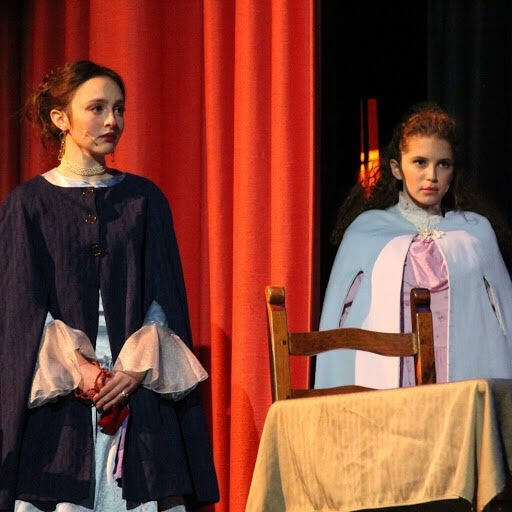 Based on the popular young-adult novel, this Jewish “A Little Princess” story follows Miriam Aronowitch from Czarist Russia to Victorian England where she and her mother, Anya, have taken refuge from the Cossack pogroms. 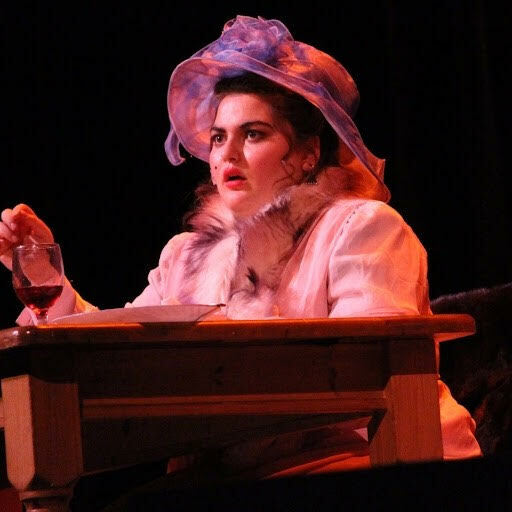 But when Anya becomes critically ill, twelve-year-old Miriam finds herself abandoned in the appropriately named Greytowers Orphanage, and at the mercy of its cruel matron, Miss Agatha Grimshaw. 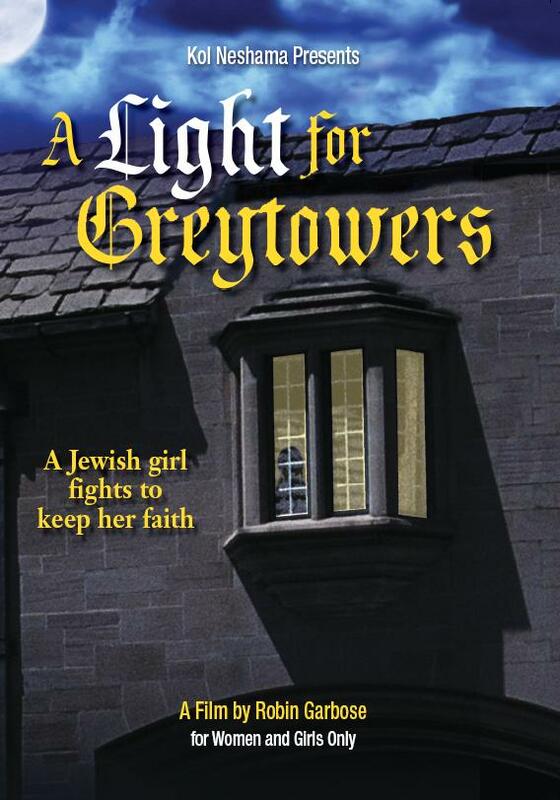 Only the strength of her faith, imbued in her by her beloved mother, enables her to withstand the torments & bleakness of Greytowers and to rekindle the light of Judaism in the hearts of her young companions. Join the girls of Camp Bnos Yisrael on their adventures as they experience the joy and drama of summer camp. 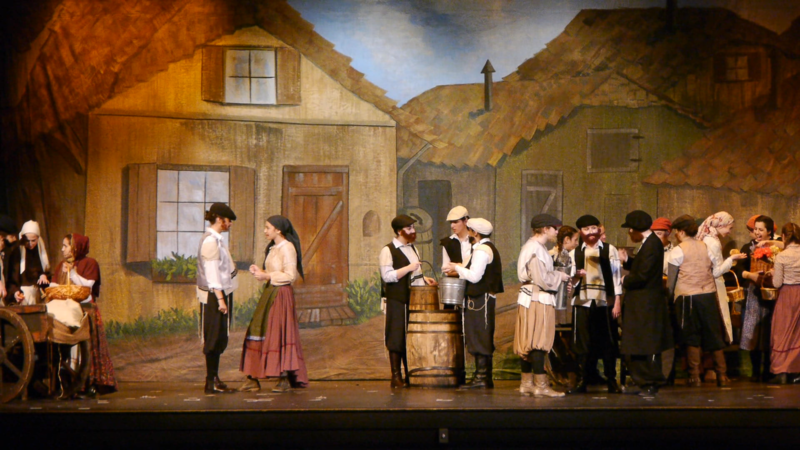 Meet Bracha Belsky and discover the importance of a positive attitude or Batsheva Greenbaum and tackle the awkwardness of fitting in. Learn about the pain of embarrassment as well as the greatness of true friendship. From hilarious confrontations with the great outdoors to the challenges of cliques and social pressure, each episode is packed with entertaining plots, important Torah life lessons and a lot of fantastic music! 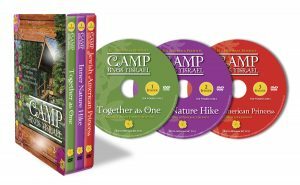 Includes 3 full episodes, Together as One, Inner Nature Hike and Jewish American Princess plus bonus features! 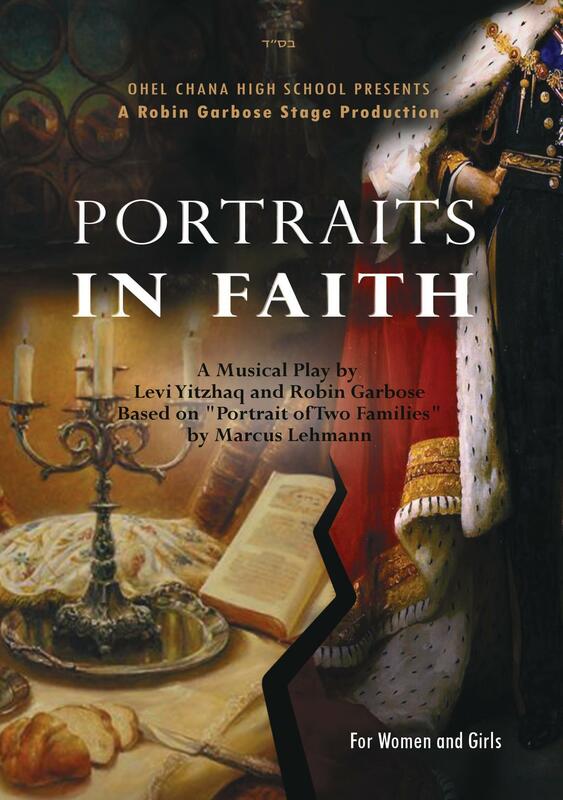 Written and directed by acclaimed filmmaker Robin Garbose and featuring songs by Levi Yitzhaq Garbose, Camp Bnos Yisrael stars Judy Winegard, Linda Korn, Elisheva Marquis and the girls of Kol Neshama — a Los Angeles based performing arts conservatory dedicated to providing professional artistic training and performance opportunities for girls in a Torah observant setting. Includes two full episodes, Color War and Color Peace and The Middle Path.